We were standing outside and people were counted – they had to stand aside. They would be shot dead. 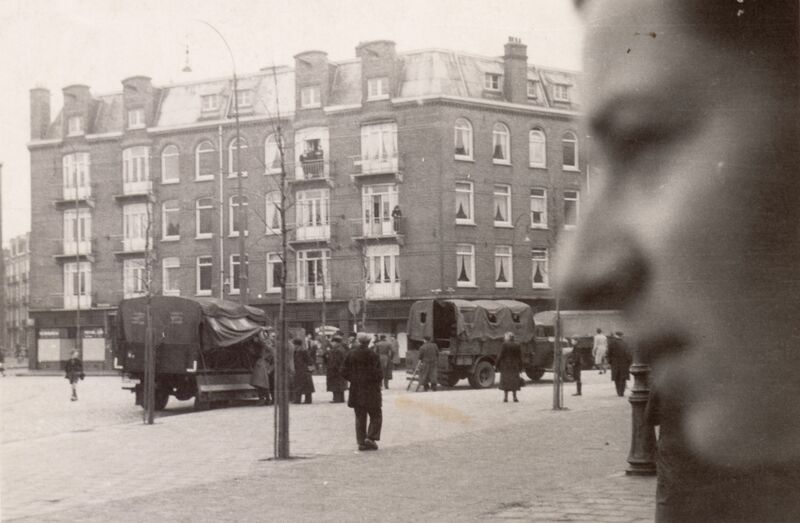 On 2 and 3 October 1942, the Germans mobilized all possible men as well as the complete police force of Amsterdam for the largest razzia until then. Between 13,000 and 15,000 Jews, including many in labor camps, were picked up in a couple of days. 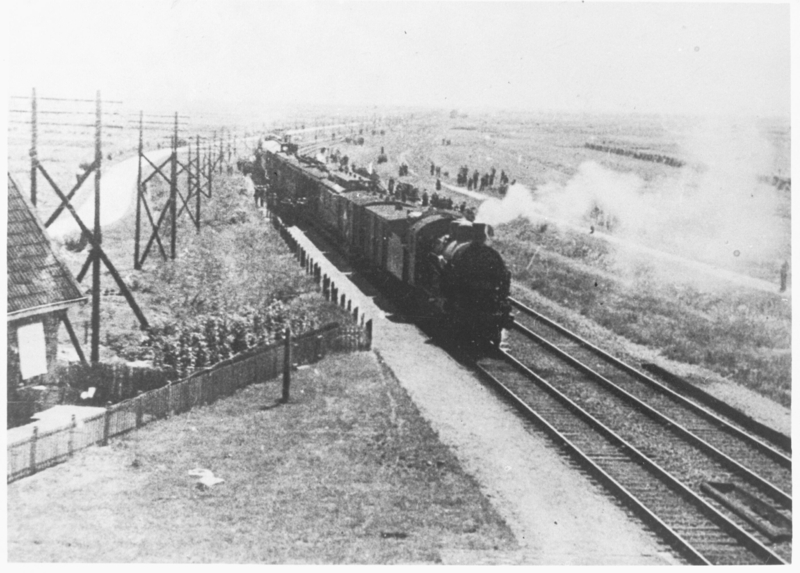 At 7:00 in the morning of 3 October, the men in camp Conrad were taken to the train station in Meppel. In the train to Zwolle they saw their families again, families that had been arrested at night had been put on transport for Westerbork.